I often get asked which handset has the best network performance and reliability and usually the answer is Samsung, as for many years now the company has had by far the fastest LTE speeds on mobile devices. 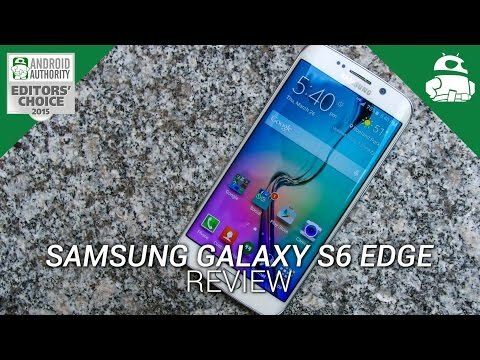 With the change in build from plastic to metal and glass on the Galaxy S6 however, the company was faced with having to redesign its network antennae, so is the performance as good as past Samsung devices? How does it compare to the plastic-clad LG G4 and the metal-built Huawei P8, which comes with Huawei’s own extensive knowledge of mobile networks. N.B. All handsets were tested using the same network – EE, which supports speeds of up to 300Mbps in the London area – and at the exact same time. The results below are based on a sample of 52 tests in 11 different areas spanning a distance of 170 miles. One problem with most current LTE networks is that VoLTE (Voice Over LTE) isn’t supported in large parts of the network, meaning handsets need to switch down to a 3G connection when attempting to make a call while connected to an LTE connection. Often, the time taken to locate and switch to a 3G network can result in a dropped call; both, when making a call or receiving a call. The network switch rate on the Galaxy S6 is certainly surprising given that past Samsung devices – albeit they were made of plastic – would usually latch onto the best network. The LG G4 certainly performs well but Huawei’s network coverage shone through in testing, with the Huawei P8 switching the fastest and remaining connected to the best network for longest. This section tests how strong the antennae performance on each smartphone actually is. To test the antenna strength, we used the figures reported in the Settings > About Phone > Status screen. A signal rating of -60 dBm is recognised as near perfect while anything above -110 dBm is considered call-dropping quality. The Galaxy S6 again fails to excite here, with the handset often not even connecting to LTE. Considering that this particular unit may have been faulty, we decided to test with an alternate handset and found similar levels of performance: the second Galaxy S6 was on average 6 dBm better than the first handset and not enough to warrant the first unit as faulty. 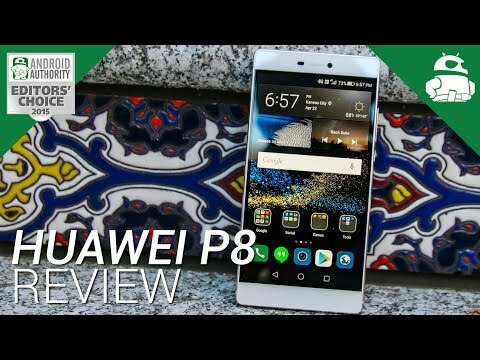 The LG G4 again performs relatively well, with a relatively strong network antenna, but the Huawei P8 is again the best (and this time, by far). Now to the final section and probably the most interesting: superfast LTE speeds. This was a simple test to conduct; each handset was using the latest version of Ookla’s SpeedTest application and was connected to 4G. The results were very surprising, given that the Ascend P7 was slower than both the LG G3 and the Galaxy S5. The G4 is better than the G3 thanks to the addition of Cat 6 support and the Huawei P8 is a marked improvement over the Ascend P7, with Huawei’s network knowledge really shining through thanks to the dual antenna system. 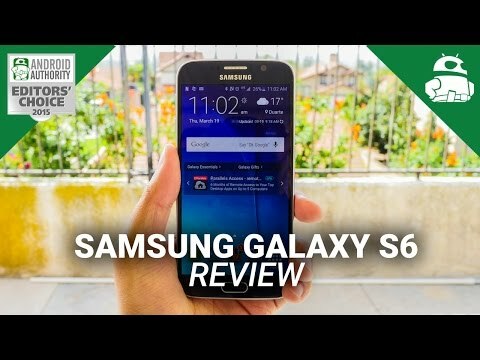 The Galaxy S6 tests showed that the handset is significantly slower than the Note 4 and Galaxy S5, despite the newer internal hardware and LTE Cat 6 support (which the Galaxy Note 4 also has). The Galaxy S6 also failed to latch onto 4G+ (Cat 6) – which offers downloads speeds of up to 300Mbps – and was instead limited to Cat 4, which offers a maximum download speed of 150Mbps. Looking at all the tests and the various results, I think it’s safe to say that the Huawei P8 is the best handset for LTE, while the LG G4 comes second and the Galaxy S6 is significantly further back. Samsung’s adoption of metal and glass certainly worked for most parts of the handset but the network antenna seems to have suffered as a result of the switch, which could be expected given the problems others have had with metal builds. 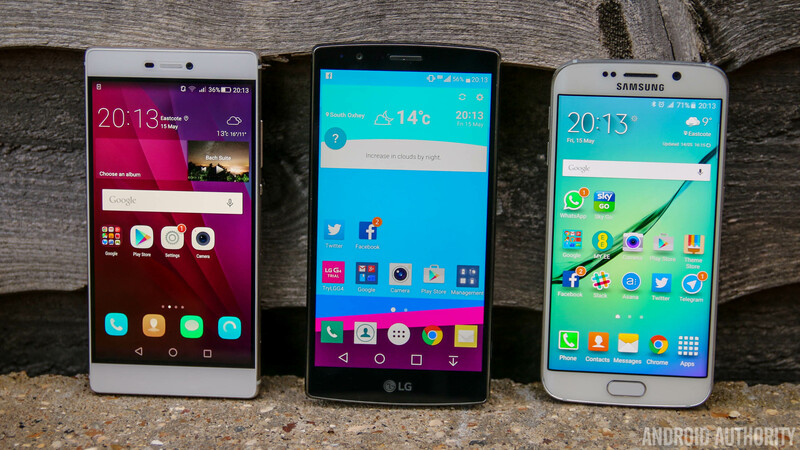 With the G4, LG have made the antenna stronger than the G3 and the result is much better performance overall. The G4 is certainly impressive in holding onto a network connection and with Cat 6 support, the maximum download speeds have also vastly improved. The dual antenna system on the Huawei P8 clearly prevents any antenna-gate issues – where holding the handset the wrong way can affect your signal – and the handset can intelligently switch between the two antennae, depending upon which is the strongest. What do you think? Is LTE performance and network resilience important to you? Let us know your views in the comments guys!